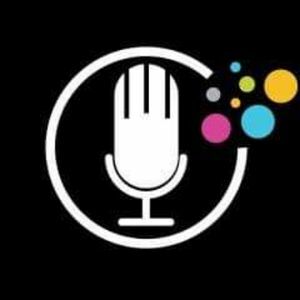 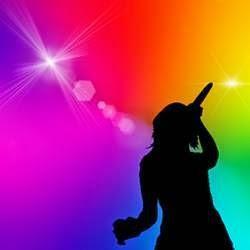 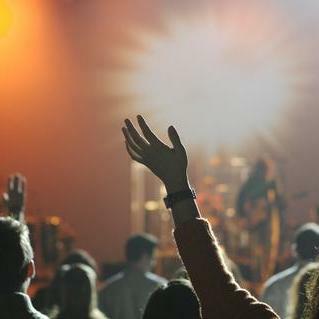 Are you looking for a Karaoke DJ in Marlborough, Wiltshire? 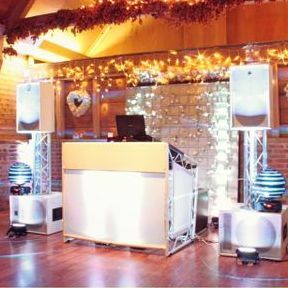 Our catalogue includes 21 suppliers available for hire in Marlborough. 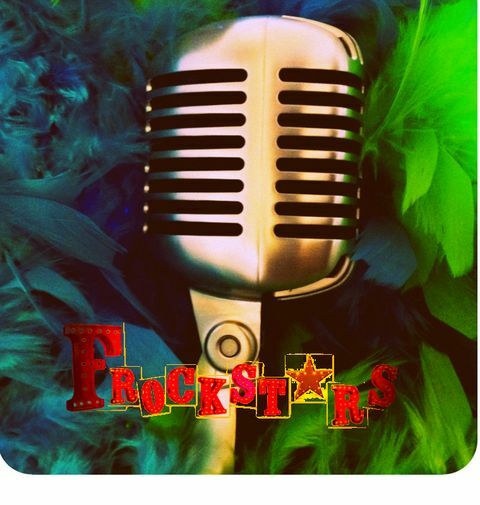 Recent review: Please can you add either of these to your reviews section please. 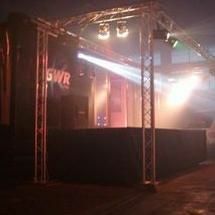 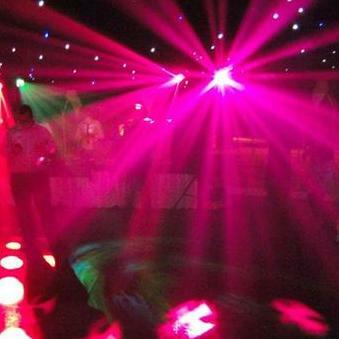 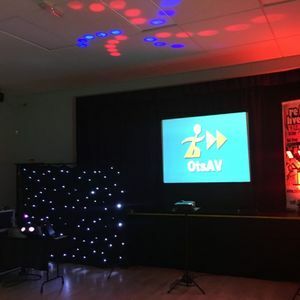 Website address https://aacdiscoandkaraoke.co.uk/reviews/ Facebook AAC Disco and Karaoke reviews section. 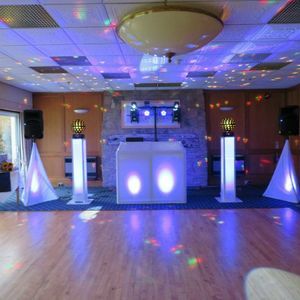 We have over 25 5 star reviews. 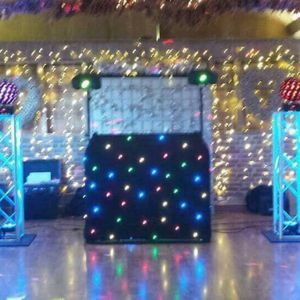 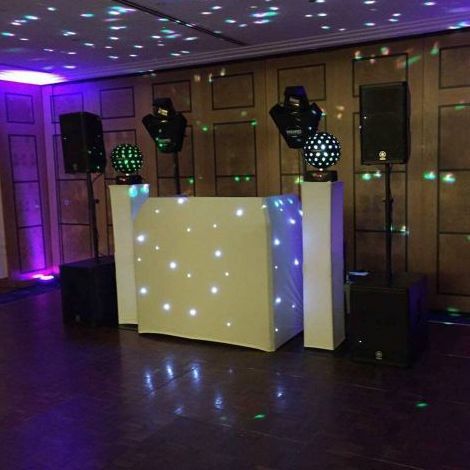 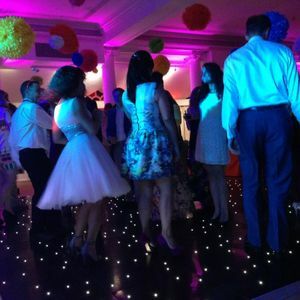 About: If you're looking for a mobile disco or Karaoke/Disco for your party in Hampshire, Surrey, Sussex or Berkshire you've come to the right place! 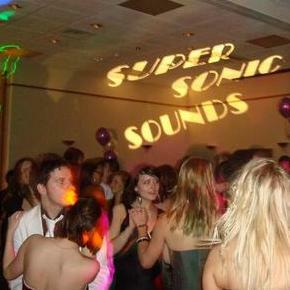 Supersonic Sounds prides itself on providing a reliable and professional service whatever the function. 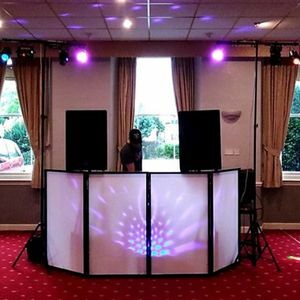 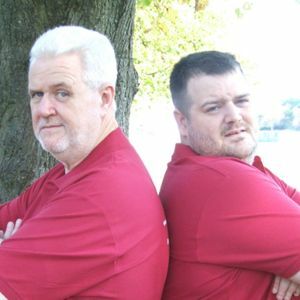 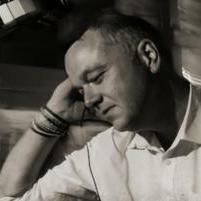 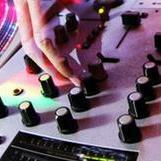 About: Experienced DJ and Wedding Host with all the skills to create a great night. 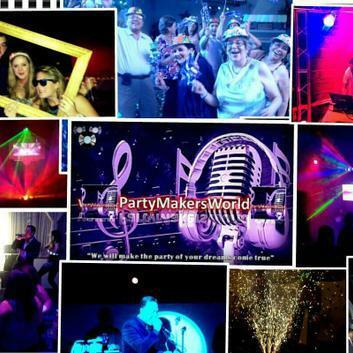 Let us make your party! 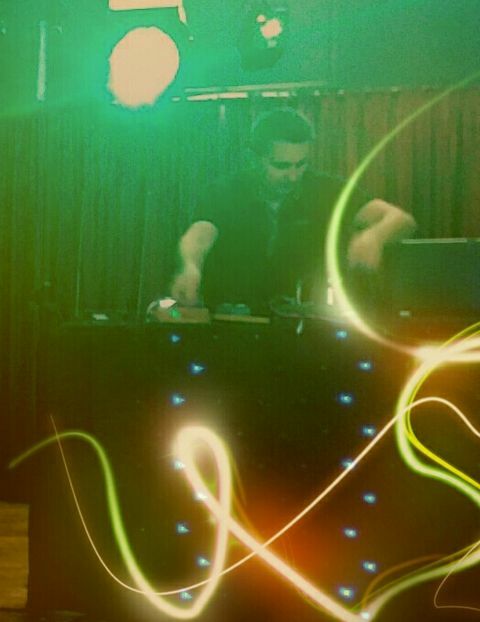 Recent review: Seany did a great job, at our 40th birthday party this weekend there was a real mix of ages in the room but he played music that got us all up dancing. 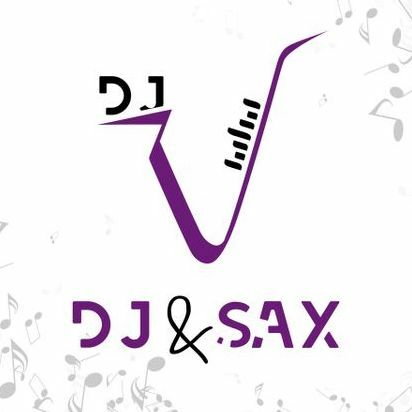 I would highly recommend him.